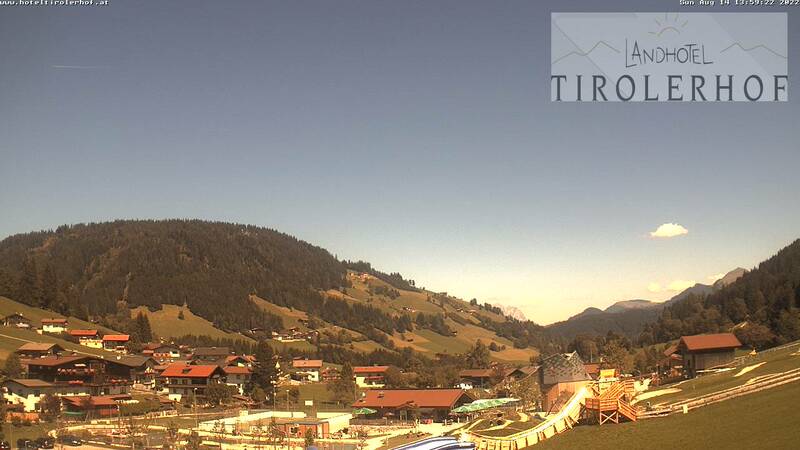 Open the door and step into the beautiful mountains of the Kitzbühel Alps. 300 kilometers of well maintained Whiking trails are waiting to be discovered by you. Rugged and extremely steep mountains look for us in vain, enjoy our gentle landscape on alpine walks and forest trails. Or are you a summiteer and, for example, climb the Großen Beil? You will find both relaxing and easy tours, but even more demanding trails are available. In the valley and in one of the most beautiful natural gorges in Tyrol, the Kundler Klamm, you will find the easier hikes. If you are looking for a bit more demanding tours, then explore the pastures and mountains from 1500 meters. Beautiful views are the reward of the difficult hikes that lead to higher peaks at almost 2300 meters above sea level. The perfect starting point for these hikes to the back mountains of the Wildschönau is the Schönangeralm in Auffach. As you can see, there is something for every type of hiker! If you want to reach lofty heights without much time and effort, the Bergbahnen Markbachjoch in Niederau and the Schatzbergbahn in Auffach offer the perfect support. Discover our wild and beautiful mountains from the mountain stations. Best suited for children. For those who prefer to hike in groups, our tourist office offers a wonderful guided walking program to the most beautiful destinations in the high valley. These hikes are free for you with the Wildschönau Card. 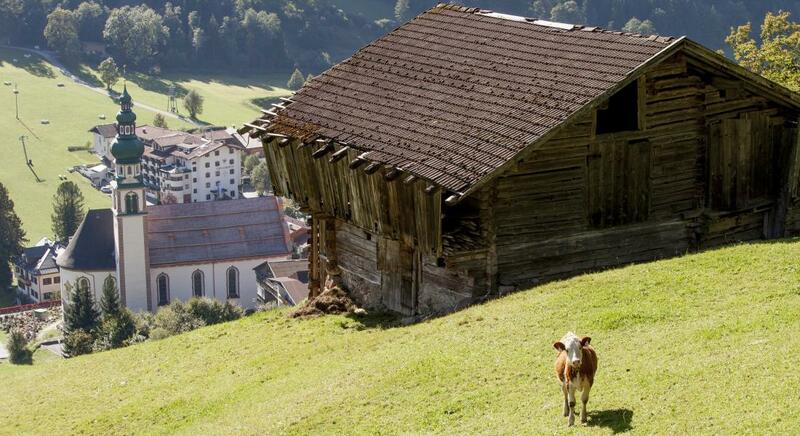 For the physical well-being is ensured on the numerous pastures and mountain inns pastures and mountain inns. Enjoy the peace and recharge your batteries with a typical Tyrolean snack. Hiking maps are available at our hotel. Experience true moments of happiness and make a bike tour on pastures and mountains of Wildschönau - both by mountain bike or electric bike, always an experience! If you prefer a bit more comfortable, you can make a round along the meadows and streams to let the wind blow around your nose. For bikers and e-bikers there are varied routes that lead past many stops. For the e-bikers there are 59 battery changing stations in the Kitzbühel Alps, allowing for a leisurely bike ride to Kufstein or the neighboring Brixental. Or stay in the valley and explore the two stages of the "Bike Schaukel Tirol" that lead through the high valley, drive over the Markbachjoch or enjoy the view while driving from Thierbach to the Schatzberg. If you prefer to explore our valley with expert guidance, the Mountainbike School Wildschönau offers a 100% adventure - with or without electricity.